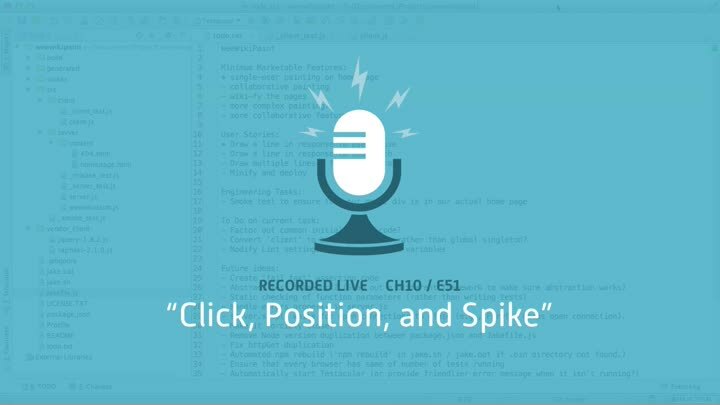 We start our mouse tracking chapter by creating a spike solution that responds to click events. We run into a problem right away: how do we determine the position of the mouse cursor relative to the drawing area? The obvious answer doesn’t work, leaving us to calculate it ourselves.